Siberian Husky. Mixed-breeds exhibit characteristics of every breed in their bloodline. 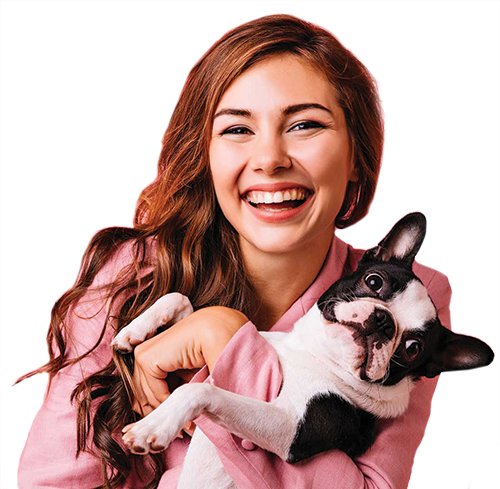 Having a mixed breed is the best of two or more worlds because they have often been paired to bring out the best qualities of their individual breeds resulting in a designer breed that makes a well balanced pet. Most people are looking primarily for a companion dog, others for a watchdog, or both. A mix breed dog can make just as good a pet, watchdog, or better, than a purebred.